The Yamaha YOB431 Intermediate Oboe is a superb step up instrument for student players who normally play a beginners oboe. This model features a top quality and seasoned grenadilla wood body - crafted and used in the same way as Yamaha's custom models. The YOB431 also features a UK standard thumbplate system. The oboe yields a rich and professional sound, and features accurate intonation, a balanced response, and unique tone which is of a professional standard but at an affordable, intermediate price. The Yamaha oboe is recommended by teachers and professionals in the UK music industry. This model features a semi-automatic octave system which includes keys - hand adjusted by highly experienced craftsmen to ensure the best playability possible. The oboe comes with a 400 series hard case and reed as standard. The Yamaha YOB431 Intermediate Oboe features a solid grenadilla body which has been carefully selected by Yamaha's master craftsmen in exactly the same way that the custom models are. The result of this is the beautiful and rich tones and a professional sound. 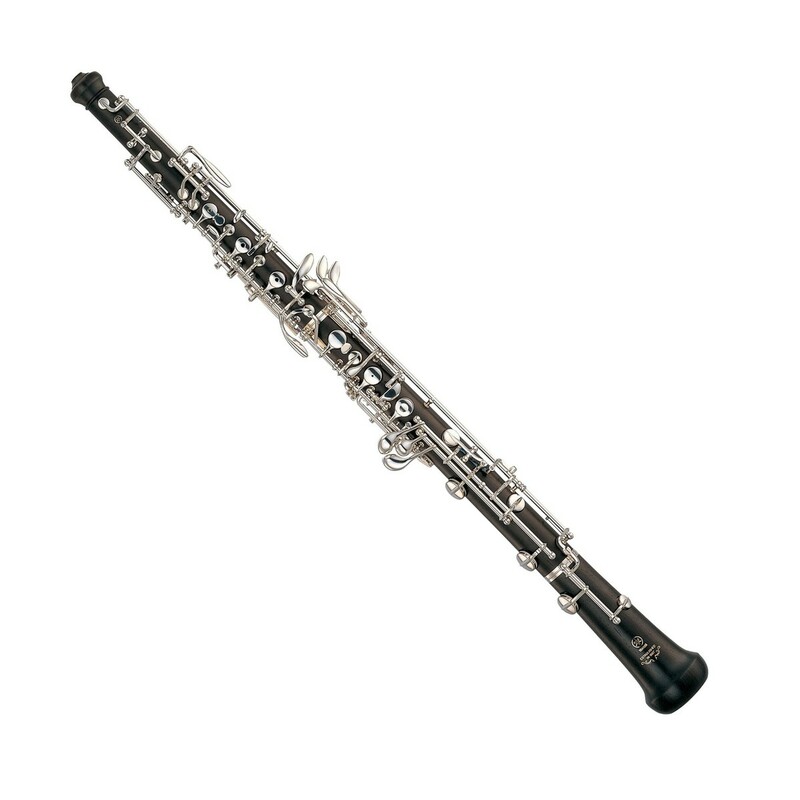 This oboe also features a thumbplate system which is recommended by many teachers and professionals in the UK. Its simple and effective system is great to learn with before endeavouring on to a full conservatoire system on professional instruments.